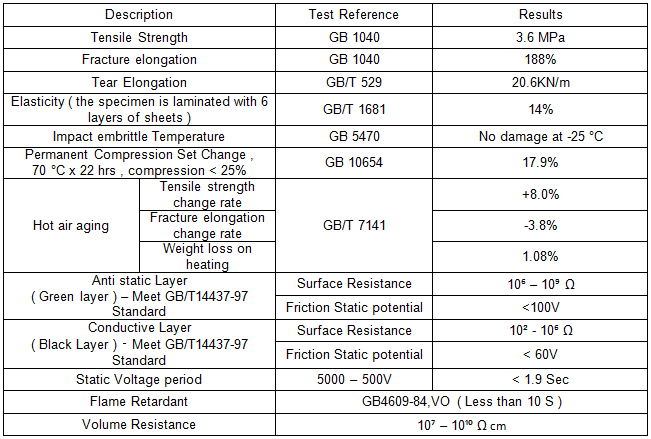 Why we need anti – static protection for our equipments ? Why should we concerned about the impact of electro-static discharge ?  Why anti static carpeting / coverage for your facility ? 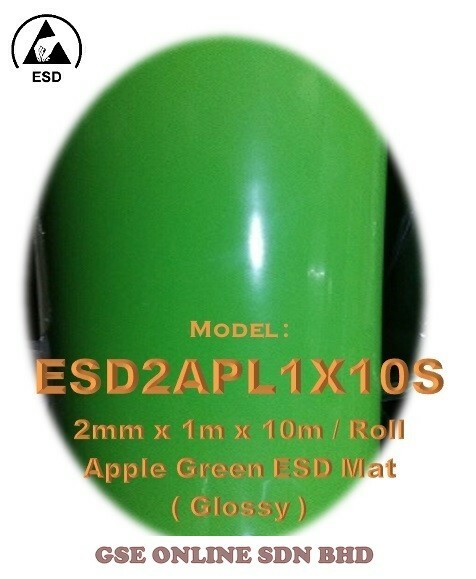 ​​Anti-static mats are normally used to prevent damages to sensitive electronics equipments which is caused by uncontrolled electro-static discharge (ESD). 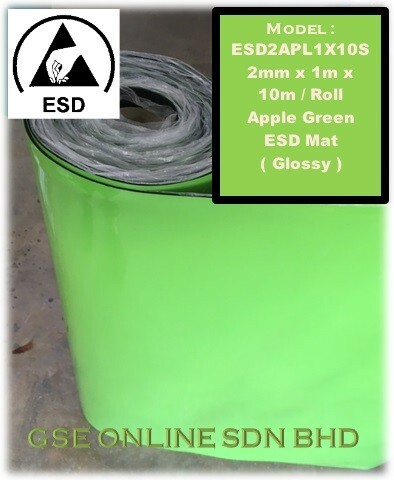 Use of a properly grounded anti-static mat ( with grounding cable ) on your workstation & workbench is an essential ESD protection measure that nowaday is a MUST by most of the sensitive electronic device manufacturers in prevention of ESD interruption . 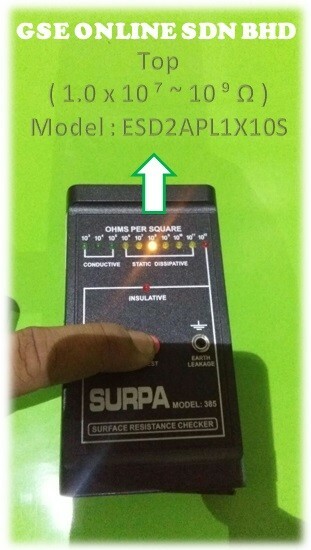 Electrostatic Discharge (ESD) is an ever-increasing problem for the electronics industry. As components get more sensitive, no manufacturer can ignore the significant impact of ESD affecting their component's reliability. 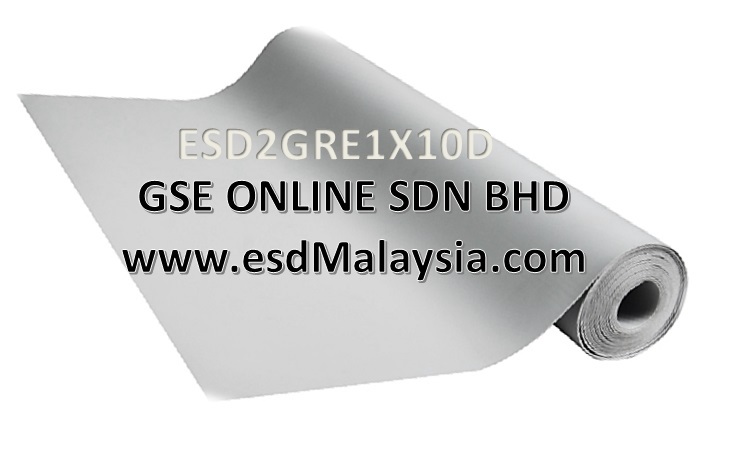 In many cases, ESD causes electromagnetic interference (EMI) that contributes to equipment malfunction. 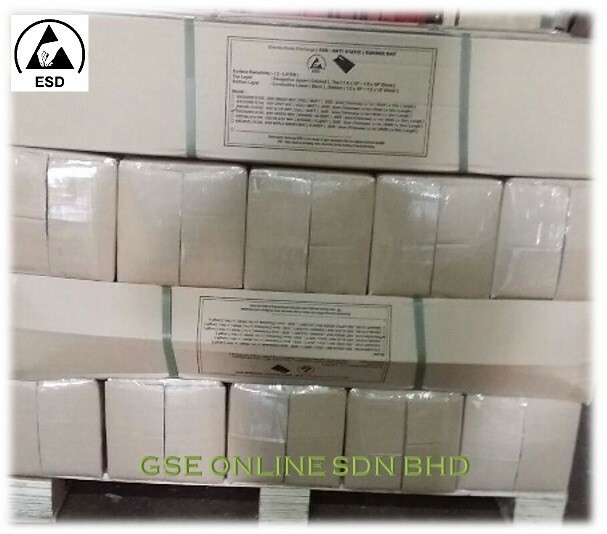 Working in ESD Free environment is essential nowaday to secure their product's reliability and reduce wastage due to the interruption of ESD . Product Line , CMOS chips , microprocessor , semiconductor , dish drivers , composites , LCD screen product , circuit product line , hospitals and Pharmaceutical industries , precision instrument , optic parts . 2) Compliant to ​​​GB/T14437-97 . 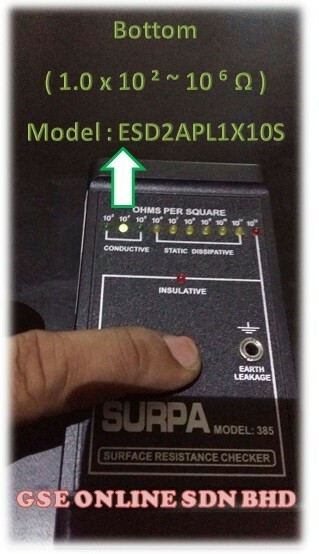 Bottom Layer Material​​ : Black ( Synthetic Rubber ).